Abeno Harukas opened on March 7, 2014. The building is 300 meters tall and has 62 floors, making it the tallest building in Japan. It includes a Station, Department Store, Office, Hotel, Art Museum, and Observatory. The building has seismic resistance capable of withstanding earthquakes 1.5 times larger than the level specified in government regulations, thanks to its state-of-the-art earthquake-resistant technologies. The structural frame is used that can withstand earthquakes with an intensity of 7 on the Japanese seven-stage seismic scale. Damptech scope included installing V-bracing 4J Dampers. 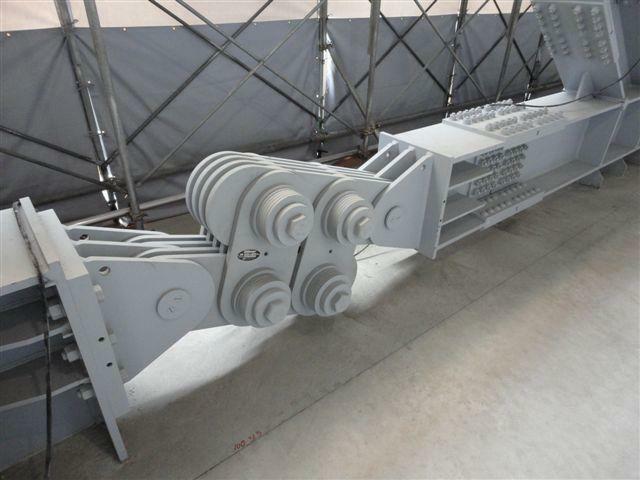 High capacity dampers in the range1500 – 5000 kN were developed for this project. Ancient Temple in collaboration with Takenaka Corp. 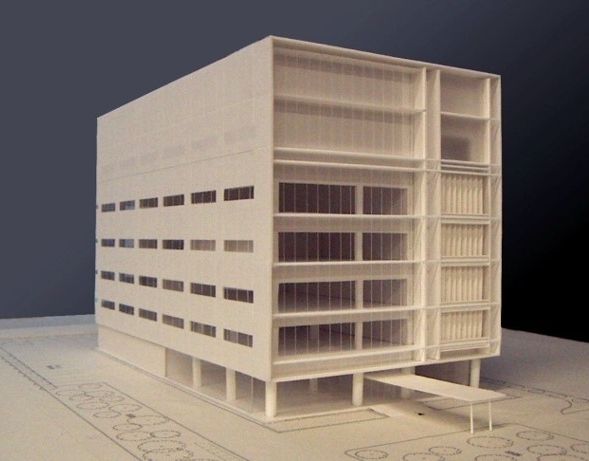 The five story laboratory was Damptech’s first base isolation project in Japan. 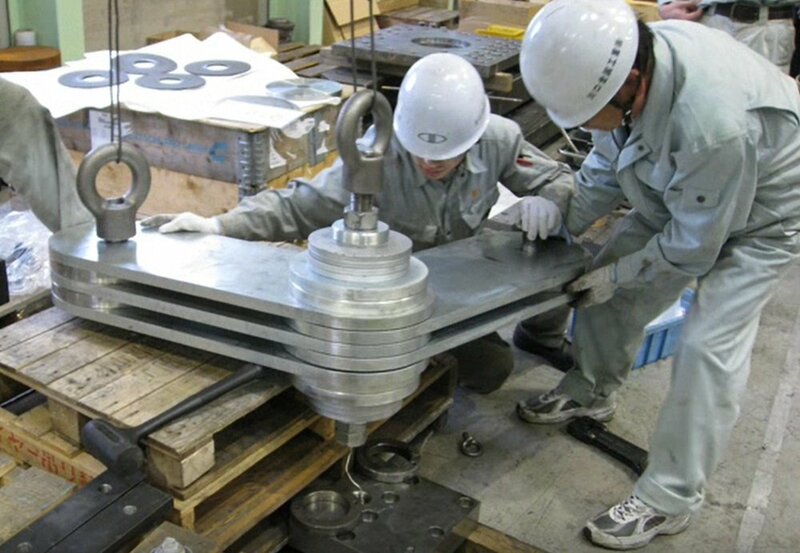 We obtained the required and difficult-to-achieve approval in Japan for the 150kN damper after several months of rigorous testing at the structural testing laboratories of Takenaka Corporation and Kawakin Core-Tech. 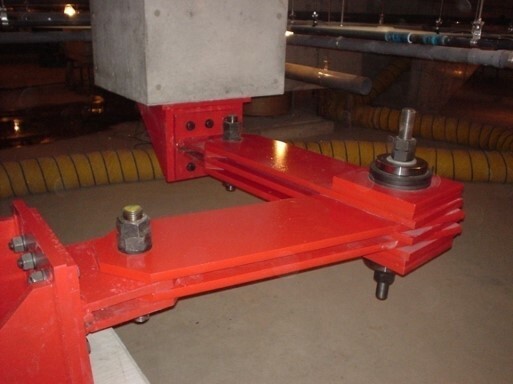 Damptech provided supplemental damping to the elastomeric (rubber) bearing base isolators. The Kita Ku Ultra Skyskraper Project, or Laurel Tower Sanctus Umeda, is a skyscraper built in the Kita-Ku district of Osaka, built from 2004-2007. Damptech Dampers are classified as high-damping devices and were used by the designers to add damping to the elastomeric (rubber) bearings, instead of using the fluid dampers. The production facility in Tokushima, Japan wanted base isolation to secure the production facilities in the event of a major earthquake. This is a Laboratory in Yokohama for NICHM in Japan. There was a desire to reduce displacements and accelerations to protect laboratory equipment. The building is a combination of steel and reinforced concrete. This project has 1,163 units, making it one of the largest condominium complexes in western Japan. Completed in 2007-9, the three towers are secured using base isolation. In 2011 a strong earthquake struck Tokyo. 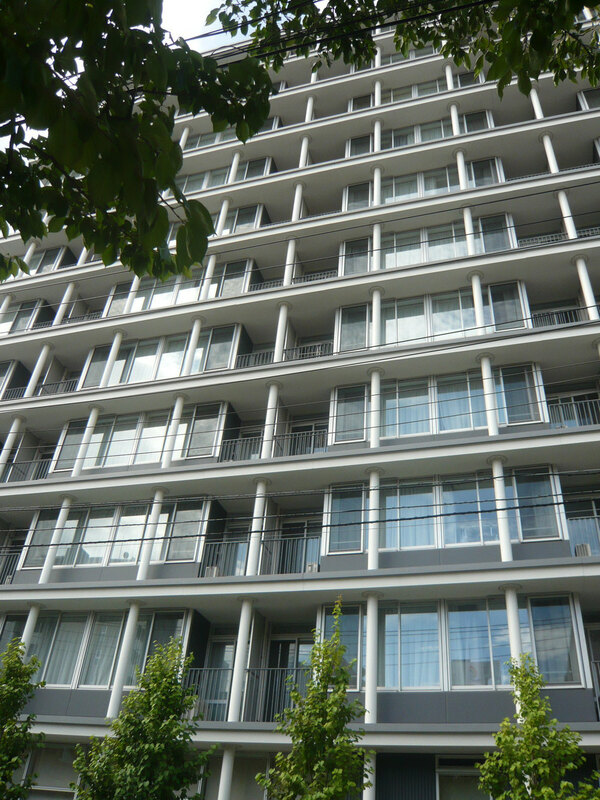 Previously accelerometers had been installed in an apartment building which was equipped with Damptech dampers for earthquake protection. The accelerometers had been installed in the building at the ground level, 1st and 12th floor to measure the performance of the building during earthquakes. The observed acceleration of the 1st and 12th floor of the building was very close to the simulated acceleration of the building. 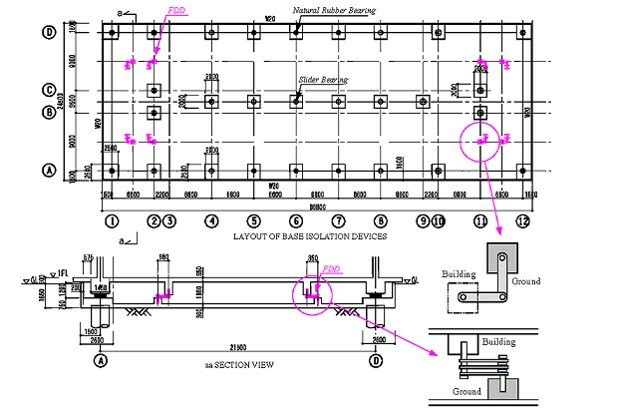 Furthermore the acceleration of the 1st floor and 12th floor was reduced by 50% and 40% respectively compared to the simulated response of the building without dampers. 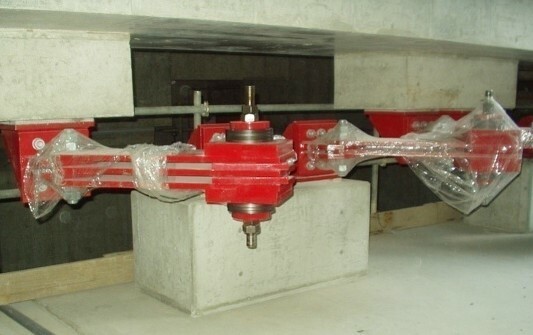 In conclusion the building which was equipped with Damptech dampers performed very well. Project 11 in Japan | First Ancient Temple In collaboration with Takenaka Corp.